This is an unsparing yet heartfelt account of a day in the life of the oldest inhabited city on Earth, the holiest city in India - Varanasi. The Ganges River is the center of life in Varanasi. For thousands of years, every day it receives the people's prayers as they enter the water and bathe. And throughout every day, and every night, it receives the dead. 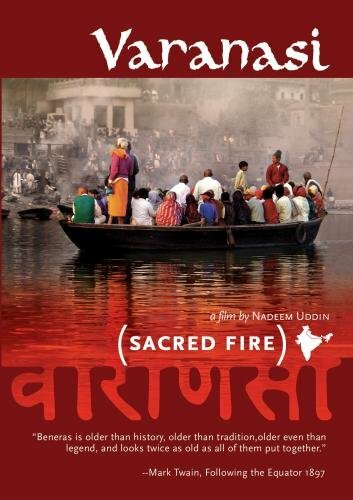 A cinematic meditation on a remarkable city, where both life and death are encountered daily on the great Ganges River. This is a rare account of cremation rituals at Manikarnika Ghat, India's holiest funeral ground. If you have any questions about this product by Samsara Films, contact us by completing and submitting the form below. If you are looking for a specif part number, please include it with your message.